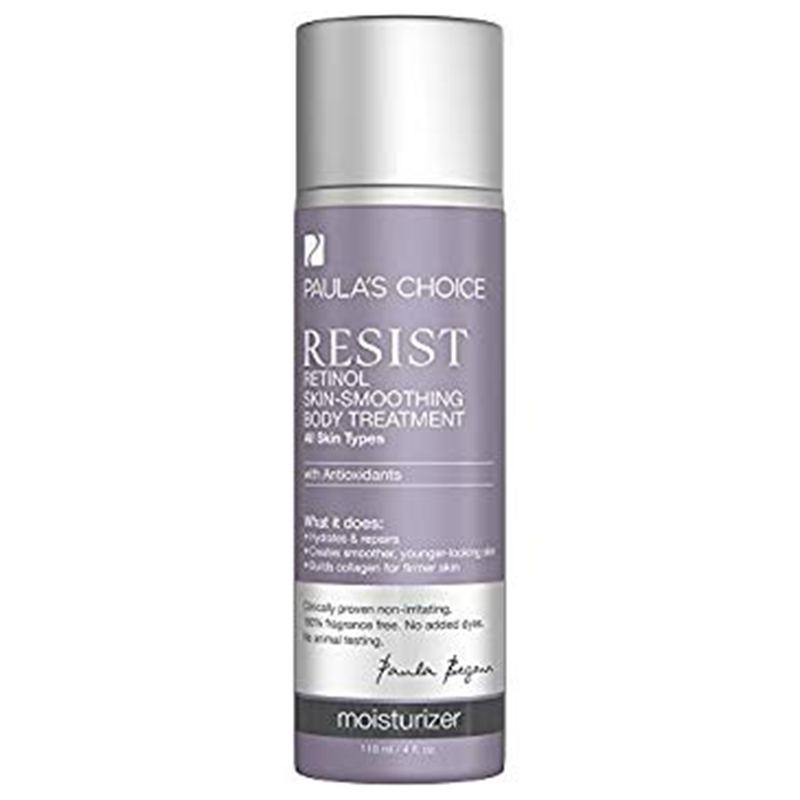 If any sentiment continues to ring true through the years, it's that we're absolute suckers for a good sale on age-defying skin care. 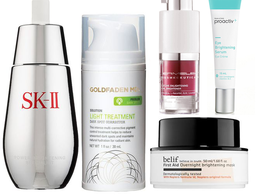 Enter: Dermstore's mega anniversary sale, which is online from now through August 19. 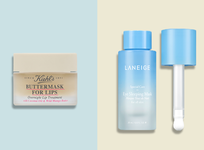 With more than 400 brands participating and up to 25 percent off, we're tempted to camp out in front of our computers for the next week and buy every single skin care product we can get our hands on (is there a limit to how many things we can add to our digital shopping cart?). 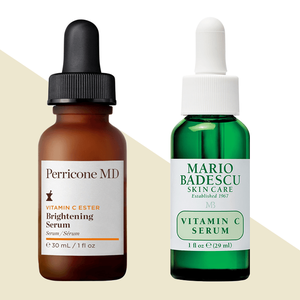 However, if you don't have enough time to browse leisurely, here's some good news: We've rounded up some of our fave vitamin C and retinol products that just so happen to be on sale so you won't have to spend hours browsing the site (just don't forget to use the code BIRTHDAY at checkout!). We can't adequately praise the potency of the Dr Dennis Gross acid packettes in the confined space of this slideshow. 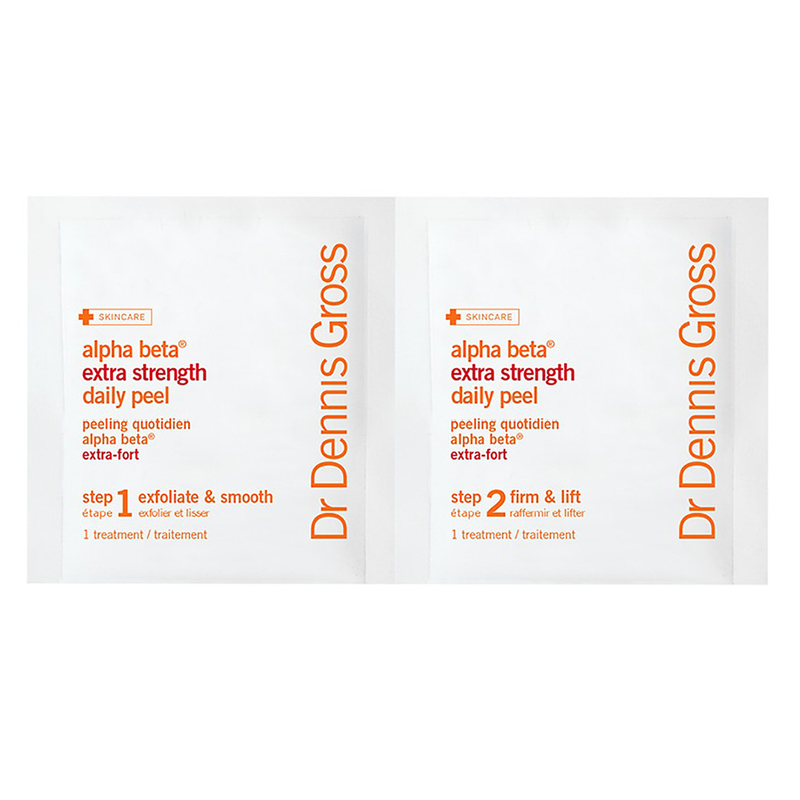 With an all-star lineup of acids (including lactic, salicylic, glycolic, mandelic and malic) and the age-fighting power of vitamins A, C, and E, these wipes are incredibly impactful and convenient when up against virtually any skin concern (we reach for the daily peel pods when we want to address enlarged pores, acne, hyperpigmentation, or signs of aging). It's been said that one can't buy happiness, but we beg to differ. Case in point: this soft, welcoming hug in a jar. Calming hyaluronic acid and aloe vera administer a dose of hydration while radiance-resurrecting vitamins C and E restore shine. We also adore the light texture that leaves skin silky-smooth rather than congested like a heavier formula might. For a powerful product that doesn't break the bank, we present to you this skin-smoothing body treatment. Shea Butter plus vitamin E plus retinol plus vitamin C plus antioxidants equals a top-selling elixir that targets sunspots and body discoloration. The lotion is lighter-than-air and one of the easiest ways to hydrate for the most radiant skin. 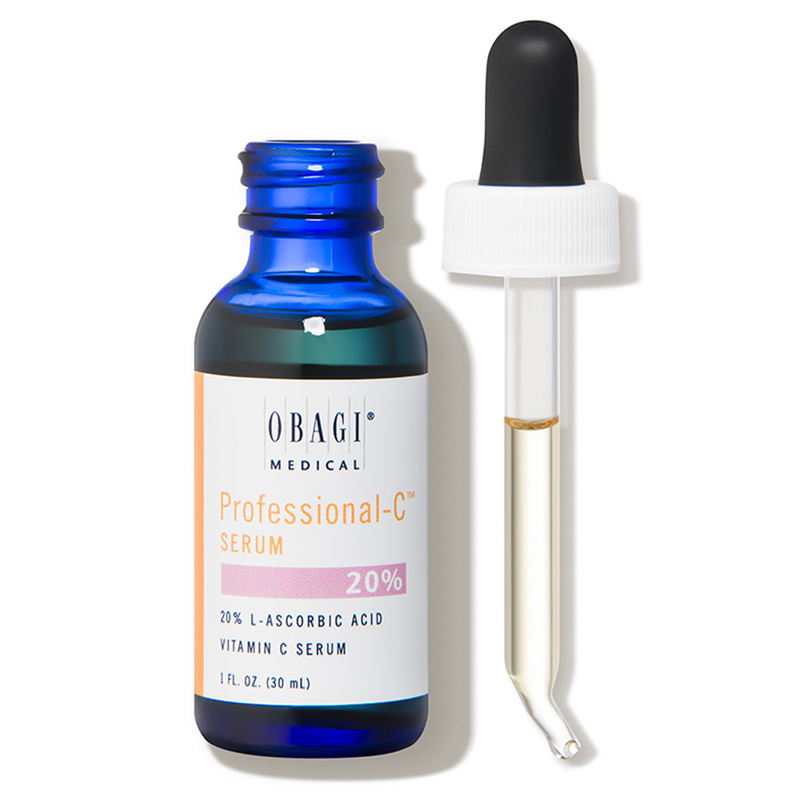 In a sea of C serums, Obagi remains one of our favorite ways to diminish dark spots and embrace antioxidants. 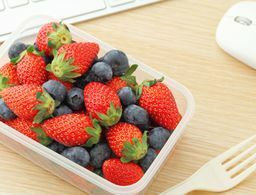 The formula features high levels of L-ascorbic acid (pure, unbridled vitamin C), for premier skin-brightening and increased collagen production. 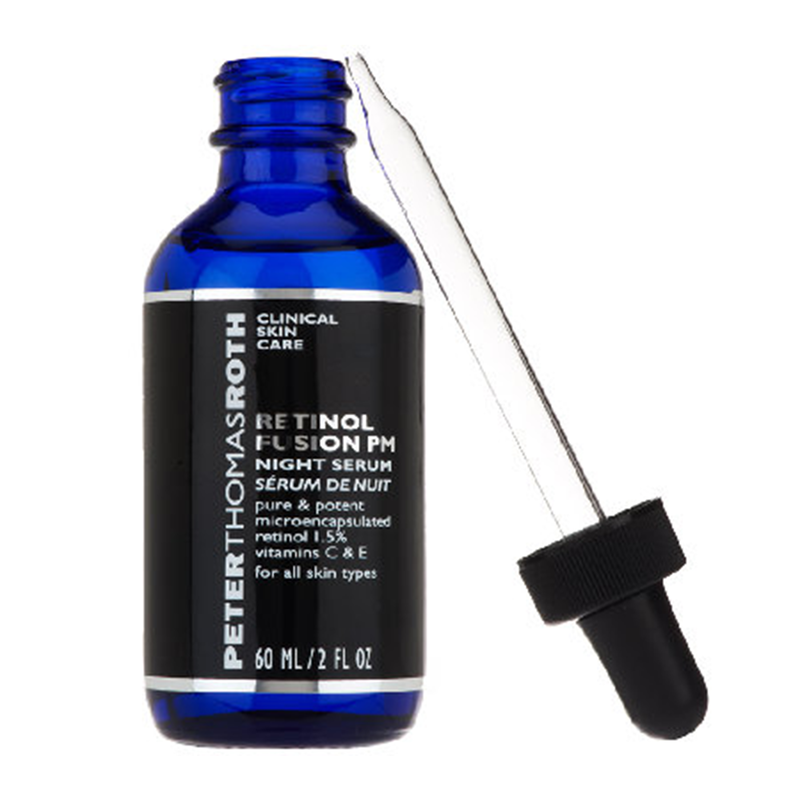 With the addition of hyaluronic acid, this youth-maintaining mix provides the ultimate moisture for mature skin. 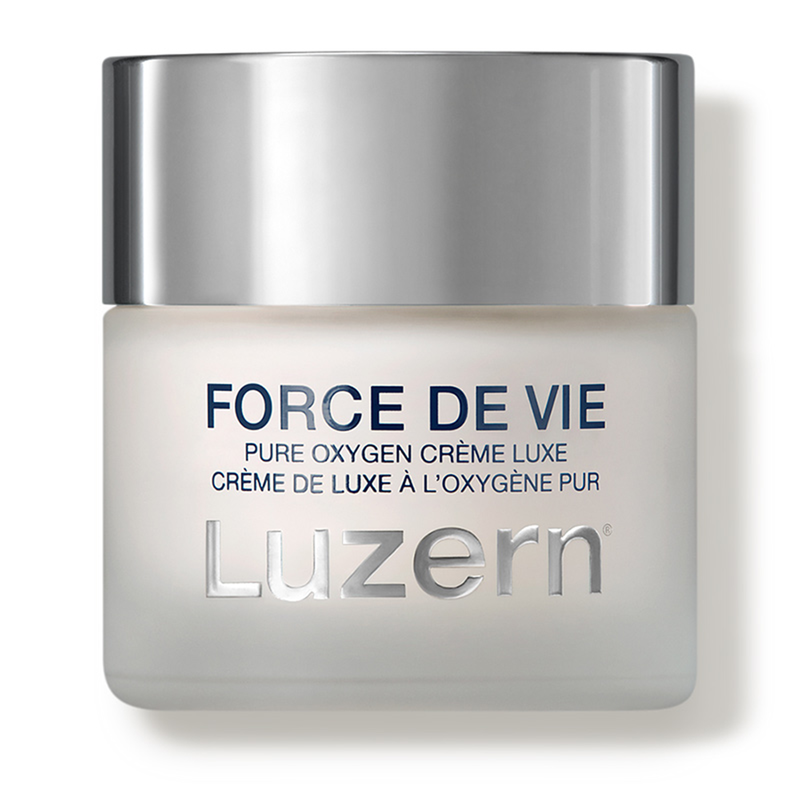 Turn that frown upside down (quite literally) with this anti-aging cream. 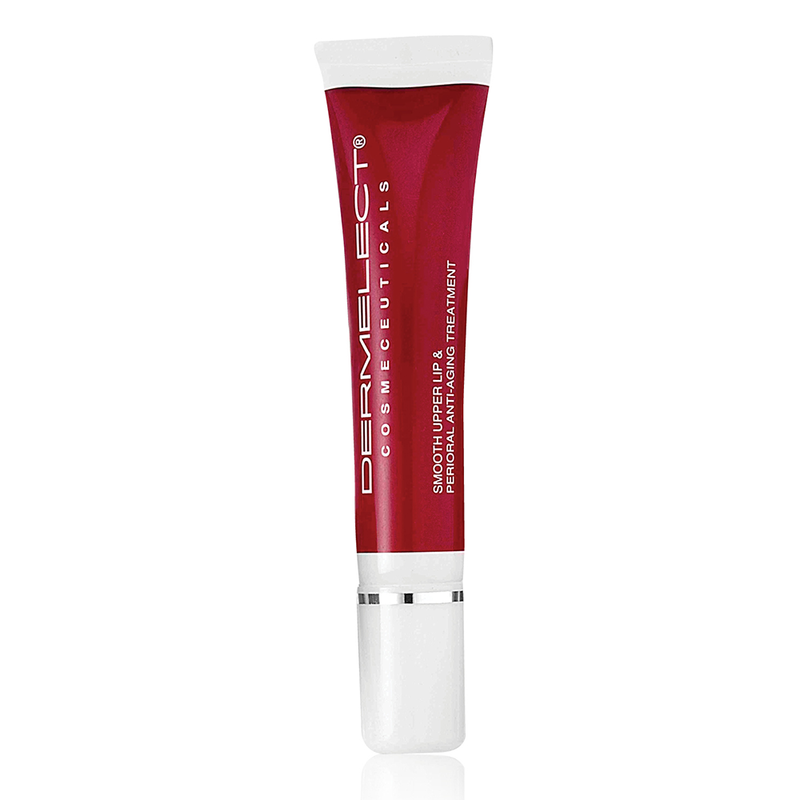 Formulated to improve the appearance of lip lines and discoloration around the mouth, this product's hero ingredients include vitamin E, retinol and hyaluronic acid. 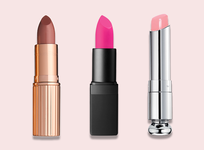 If we somehow haven't persuaded you to fall in love with this affordable cream yet, know this: The ultra-luxe mixture also melts into skin to support the perfect pout. Now is one of the few times we wish Amazon allowed us to vote six stars on items instead of just five. Gentle enough for even the most sensitive skin, this serum boasts vitamins C and E, and retinol to smooth, soothe and encourage the skin's renewal process. Our favorite feature is the serum's lack of fragrance or heavy oil, making it the perfect product for hot and humid summer nights. 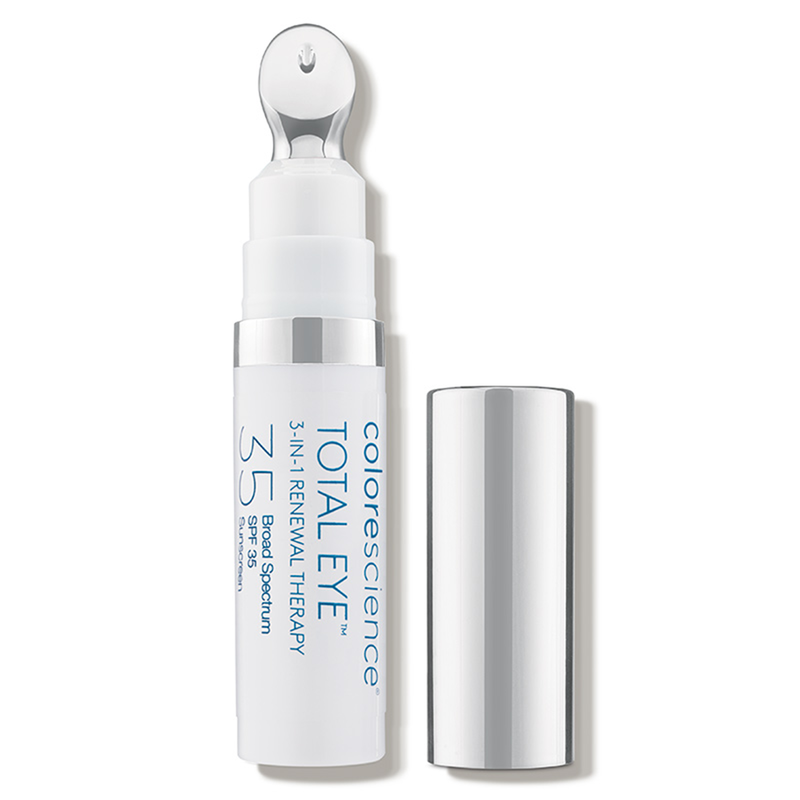 Call off the search: Colorescience's do-it-all eye product is the skin care–meets-makeup hybrid we've been missing. 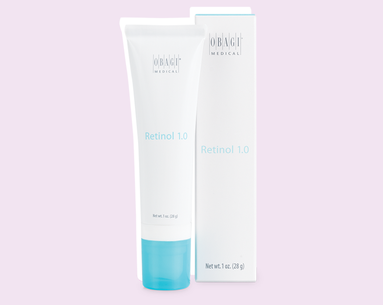 Whether you're trying to combat signs of aging, dark circles, puffiness, sun damage, or dryness, this product can help. 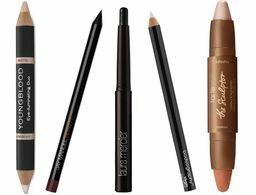 Loaded with vitamin C, vitamin E, peptides, hyaluronic acid and magic (probably), this concealer-adjacent blend with SPF not only covers signs of tired eyes, but also works to reverse them. Pro tip: We love to chill the applicator in the fridge for 10 minutes before use for the ultimate de-puffing (and soothing!) experience. 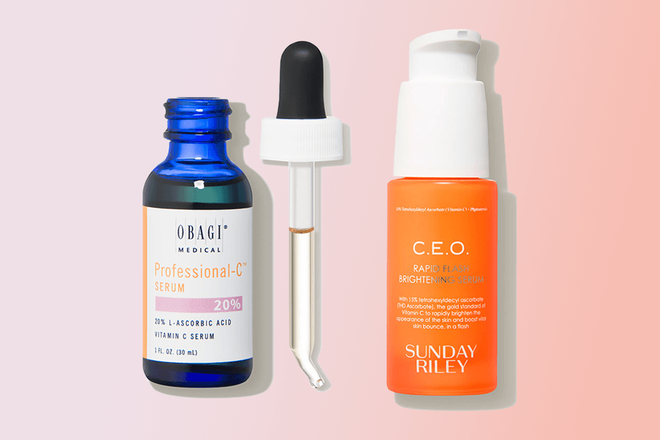 Houston-based skin care brand Sunday Riley has a cult following for good reason. 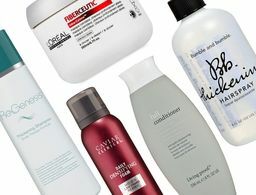 With a range of powerful products addressing everything from dull skin to pesky acne, social media fanatics everywhere can't get enough of the line. 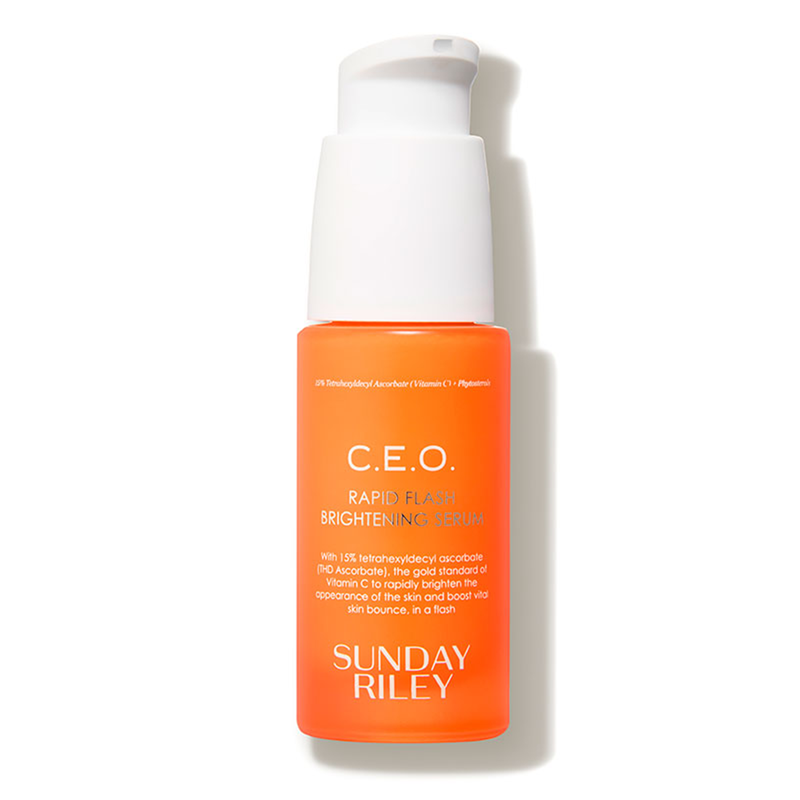 We're particularly obsessed with the brightening serum, featuring glow-inducing glycolic acid and 15 percent vitamin C. As a bonus, Dermstore also offers the Sunday Riley Bright Young Thing Visible Skin Brightening Kit—which is comprised of the C.E.O serum and crowd faves, Good Genes Lactic Acid Treatment and Tidal Brightening Enzyme Water Cream—for just $5 more. 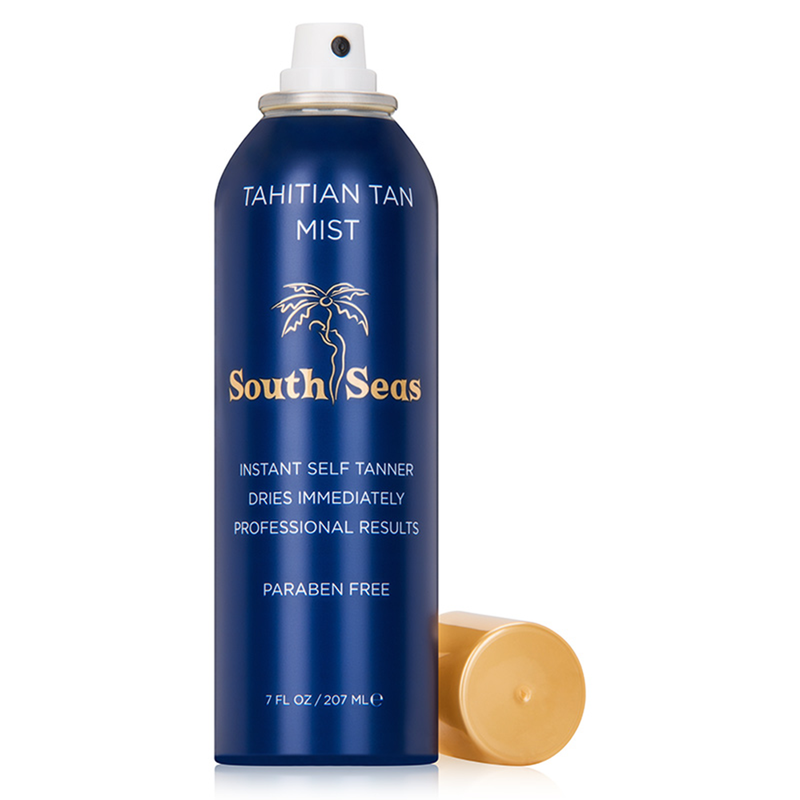 South Seas' tan spray is our new cloudy day must-have. This fake bake mist—with hyaluronic acid, aloe vera, and vitamins A, E and C—not only creates the most natural summer glow, it also locks in moisture and firms skin. Rain or shine, this formula (sans streaking and telltale smell) is our go-to glow. 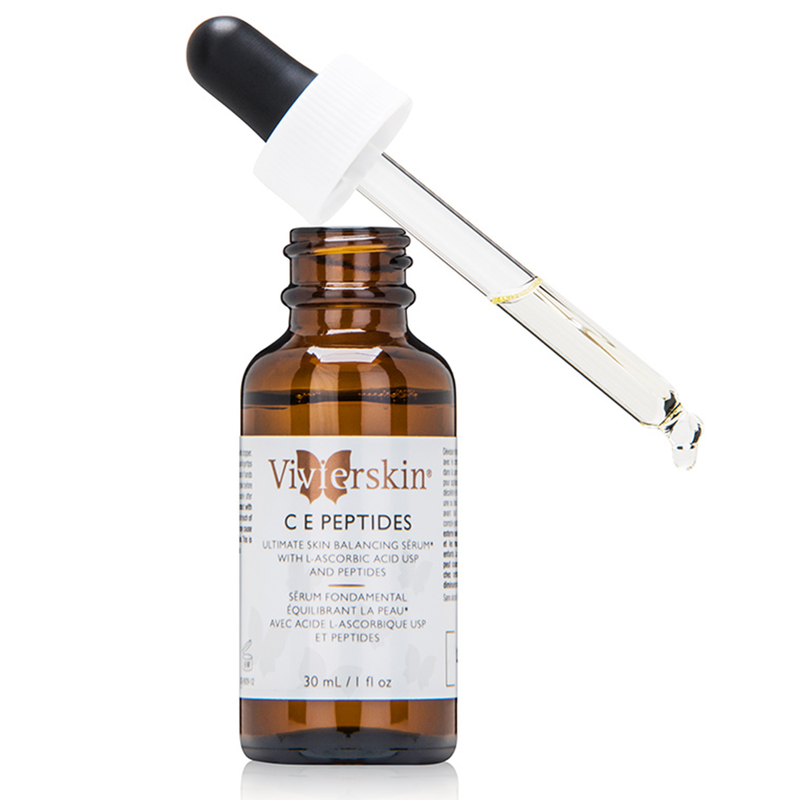 This anti-aging heavyweight from VivierSkin is packed with vitamins C and E, peptides, and amino acids to firm the face and reduce visible signs of aging. In addition to minimizing hyperpigmentation, fighting free radicals and upping collagen production, this essence also works to correct dark spots. 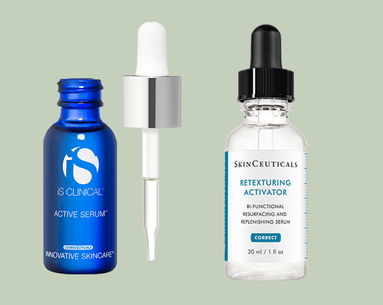 We recommend using this skin savior once or twice a day for maximum anti-aging effects—just don't be surprised if you start getting carded every time you go out to a restaurant or bar. 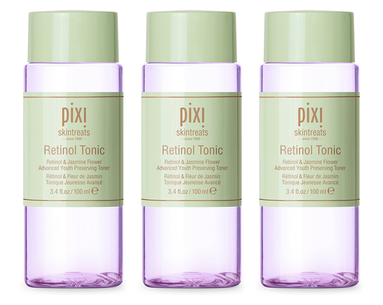 Obagi Retinol is a game-changer for summer skin.